Changing Oil Too Soon – or Too Late? Knowing when it’s time to change the oil in a regularly driven car is easy – the car’s manufacturer provides specific time and mileage intervals. They are right there in your owner’s manual. In addition to this, many cars built since the early 2000s have built-in oil life/condition monitors that fine-tune these intervals by chemically sampling the condition of the oil as you drive, advising you to change it sooner – or later – according to its actual state, which is a function of the type of driving you do. But what about a car that isn’t driven much? One that passes by the maximum originally specified time interval without having racked up even a fourth of the specified miles? 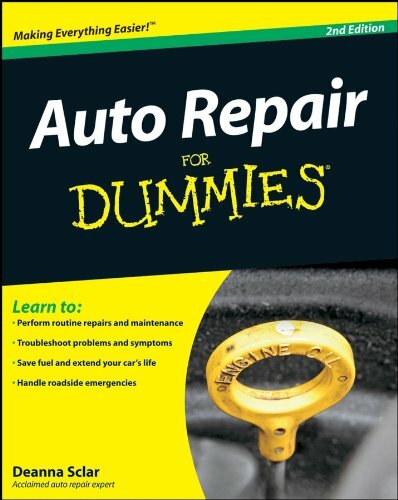 Does it makes sense – is it necessary – to change the oil (and filter) if the car has only been driven 500 miles since its last oil change just because it’s been a year since its last oil change? 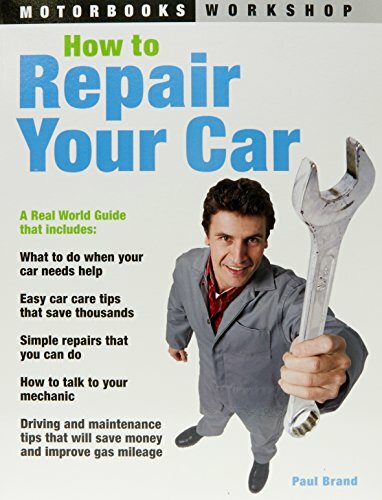 How to Repair Your Car... Paul Brand Best Price: $0.01 Buy New $12.31 (as of 02:10 EDT - Details) It is ok to leave it in there until it reaches the mileage interval, even if takes two years to get there? To understand why the first thing to know is that it’s not so much the oil you’re changing as the contaminants in the oil you’re draining and getting rid of. These include water – which gets into the oil via both internal condensation and also from the ethanol that dilutes most of the gas sold in the United States. Ethanol attracts water and ethanol (alcohol) is also corrosive. Gasoline itself is another source of contamination. It’s a solvent as well as a fuel and very good at leaking past old, brittle o-rings and gaskets and other fuel system parts and seeping into places where it’s not desirable, such as the crankcase (the bottom part of the engine, where the oil sits when the engine isn’t running). Cars made before the early ’80s that have carburetors rather than fuel injection are especially prone to gas getting into the oil – and not just from seeping while sitting. Carburetor-fed cars sometimes run rich (more fuel than ideal in the air-fuel mix) and that problem is double-downed on if the car is only started and run every once in a while. This happens in part because of the nature of sitting idle (seals and o-rings dry out and shrink faster when they’re not bathed in circulating/pressurized fluids) and also because a rarely or lightly used car may never run long enough for the engine to get hot enough burn them off. The worst case scenario – from the standpoint of unwanted shortening of the life of the oil – is the occasional start ‘em up and let it idle for a few minutes in the garage – and then shut it off. Some people think that firing up their old car once a month or so and letting it idle is good policy. In fact, they’d have done the car a favor to leave it under the cover. Previous article by Eric Peters: Why Do They All Look the Same?